The 90’s were strange times in the world of music. Alternative bands roamed the Earth in flannels and vans, while hip-hop groups wore giant Adidas and tracksuits. Also, boy bands were a thing. 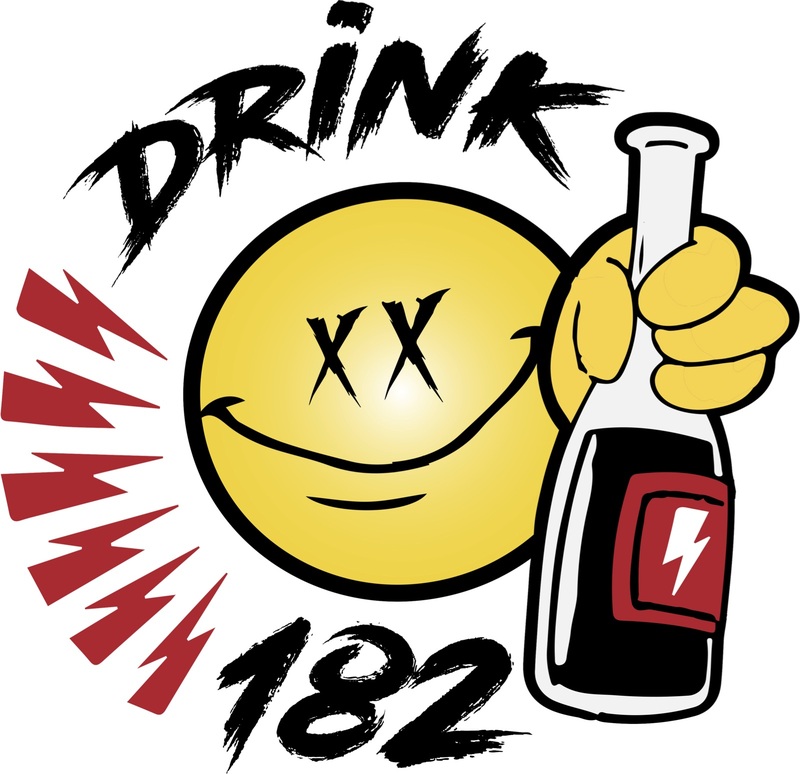 Drink 182 is made up of former members of Johnny Holm and Devon Worely, and they ​know it’s hard to remember who sang what. Toad the Wet Ezras? Hootie and the Gin Blossoms? Rage Against the Backstreet Boys? We get it. ​We like the 90’s. You like the 90’s. Why don’t we get together and play some 90’s music? It’s about time.